READ THE FANTASTIC SASKATOON STAR PHOENIX ARTICLE ABOUT SASKATOON WILLOWGROVE CONSTITUENT GRANT KOOK! 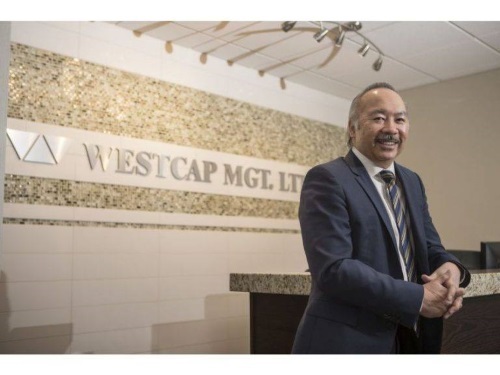 Check out the recent story on Grant Kook, Founder, President and CEO of Westcap Mgt. Ltd. (Fund Manager of Golden Opportunities Fund). The Saskatoon StarPhoenix did a fantastic job capturing the humble beginnings that remain rooted today and the tremendous impact that continues to be made across Saskatchewan! 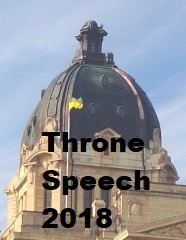 Congratulations Grant and thank you for all you do to make this province a better place.